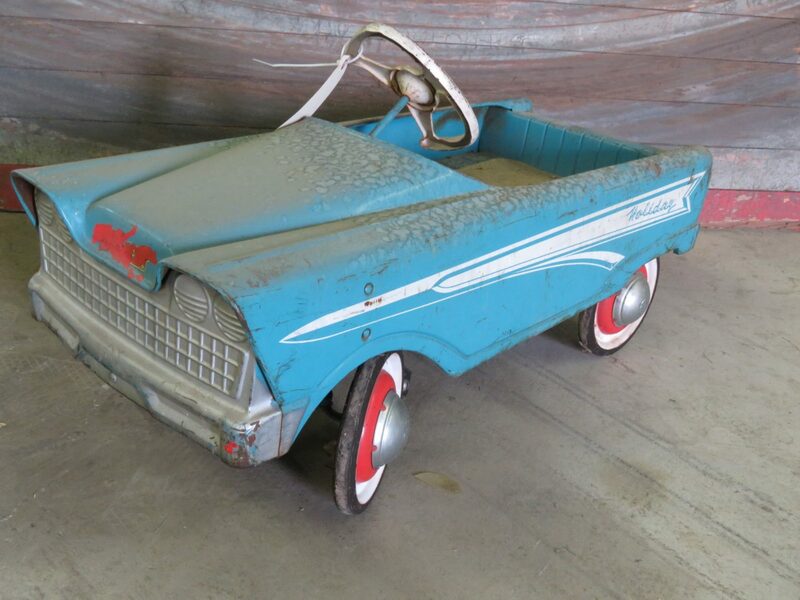   Auction Results  Collector Vehicles, Vintage Toys, Pedal Cars & More! The Doan Collection. 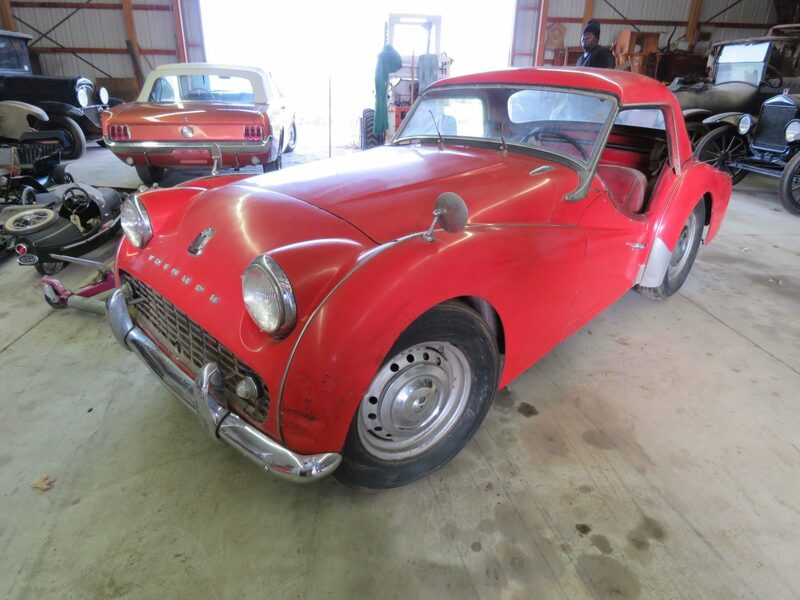 VanDerBrink Auctions, LLC is pleased to bring you the Doan Collection Auction. 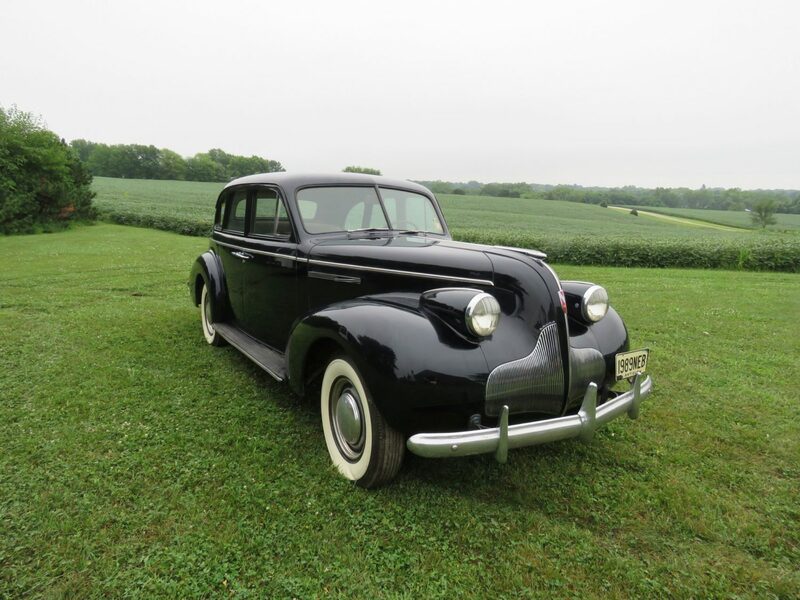 Mr. Doan had one Motto” Cigars, Cars & Shirley”. 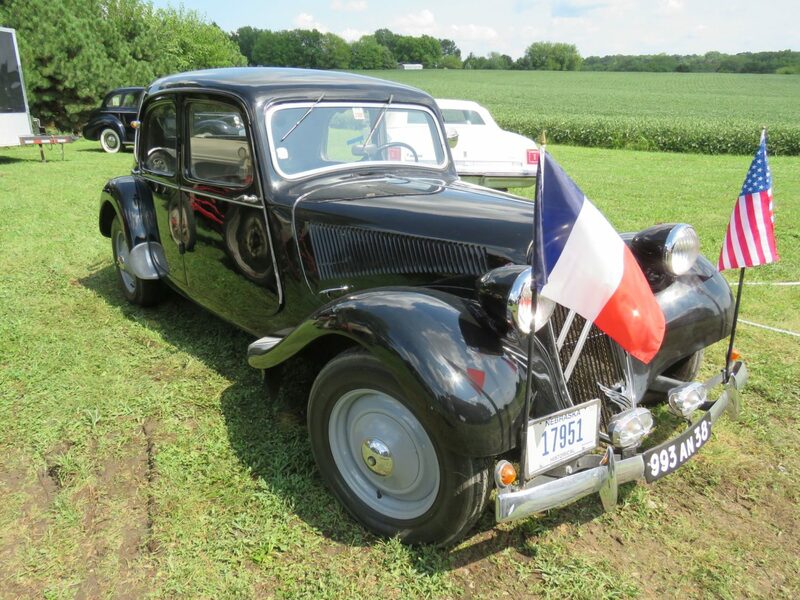 Mr. Doan has loved cars and working with toys and his wife of over 60 years. Ever since he was little, he was interested in cars. 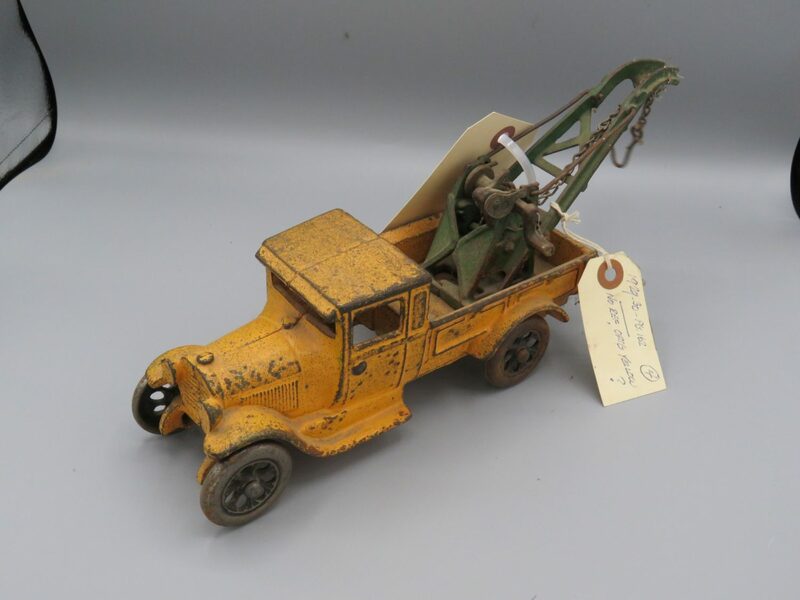 Mr. Doan and his partner had a Nissan-Datsun Dealership in Lincoln, NE and also had the “Crooked Herman” Pedal Car & Toy Company. 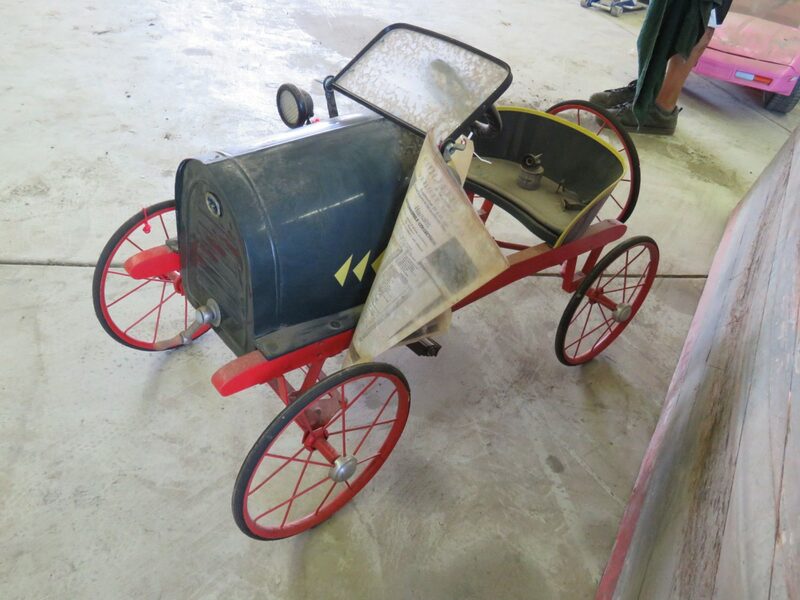 He was known all over the U.S. for his Handmade Pedal cars and dealing in vintage toys. 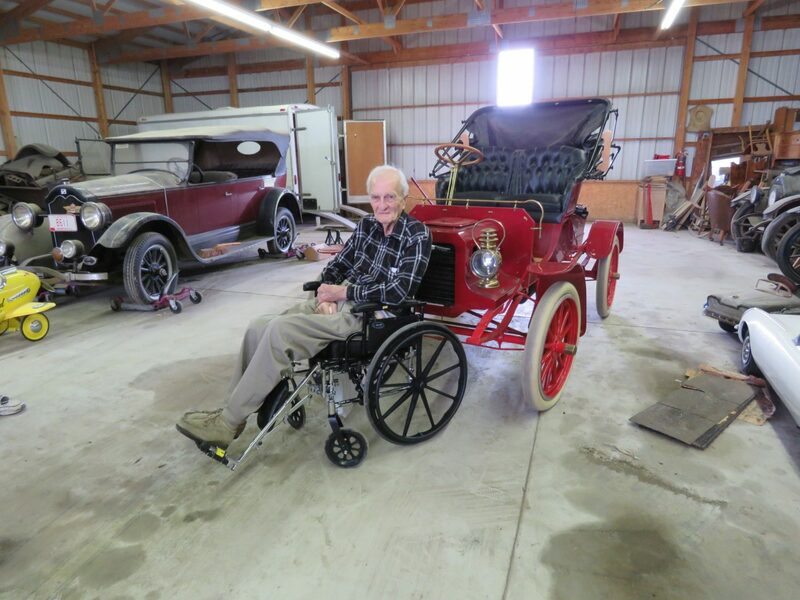 Mr. Doan is 95 years young and has decided to sell his collection. 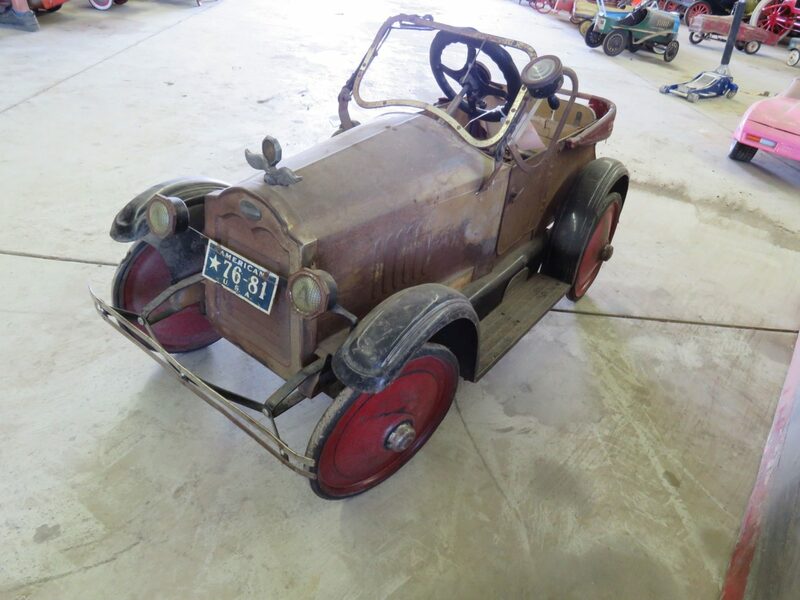 There is something for everyone from Collector cars to Pedal cars and vintage toys. Plan now to attend this wonderful auction. 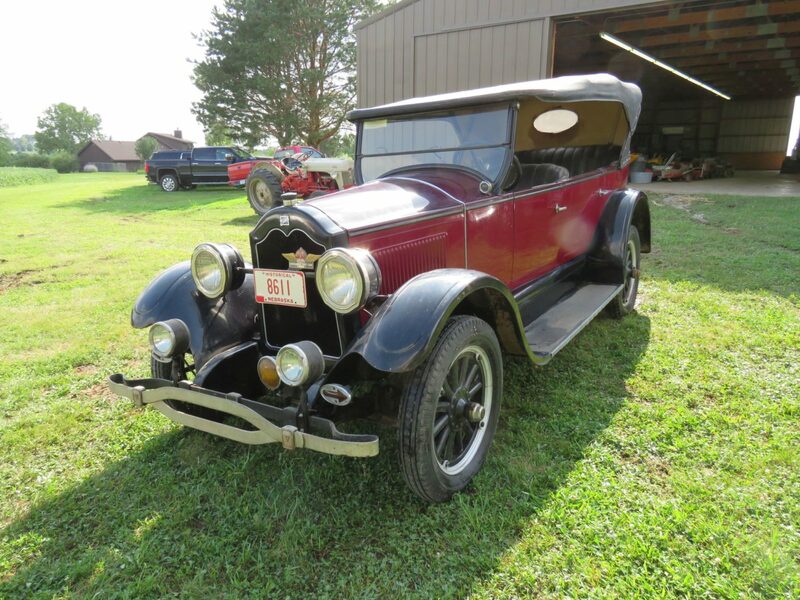 Be on time, the cars sell right away. 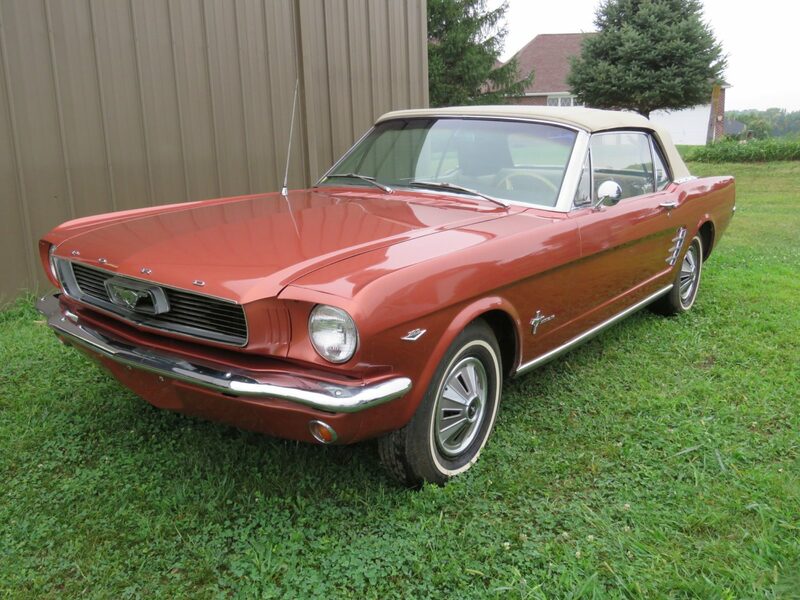 1966 Ford Mustang Convertible, 289 V8, AT, ONLY 17,960 MILES! 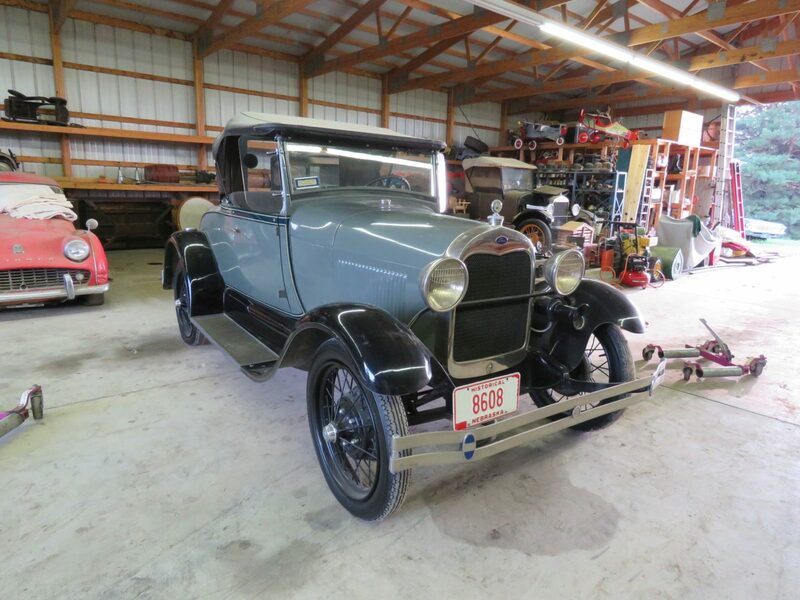 1929 Ford Model A 5 Window Coupe, Awesome original, 1929 Ford Model A Roadster, Older restore, 1927 Ford Model T Roadster, Older restore. 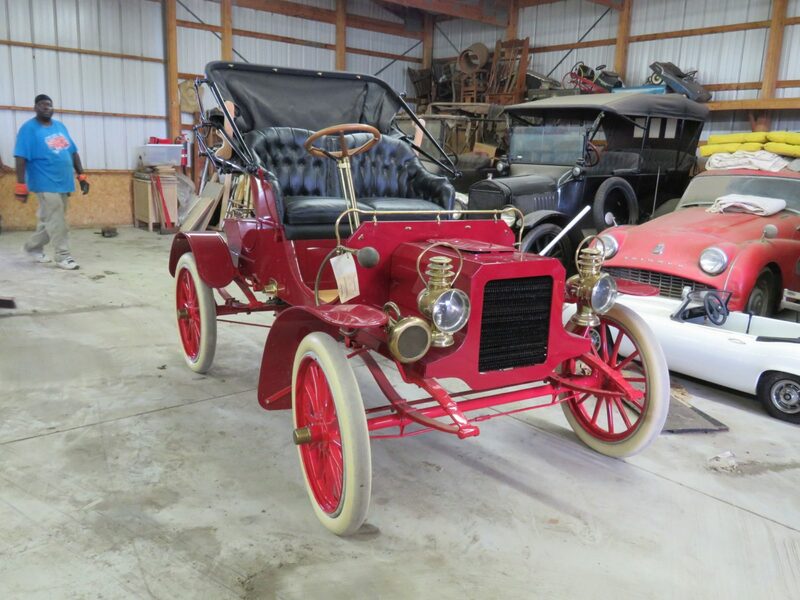 1906 REO, fully restored, Red in color, 521914, 1958 TRIUMPH TR3 ROADSTER, GREAT ORIGINAL CAR, DUAL CARBS, ML, HT & Soft Top, 1916 Overland Touring Car Project, 1945 Diamond T Flatbed Truck, …. 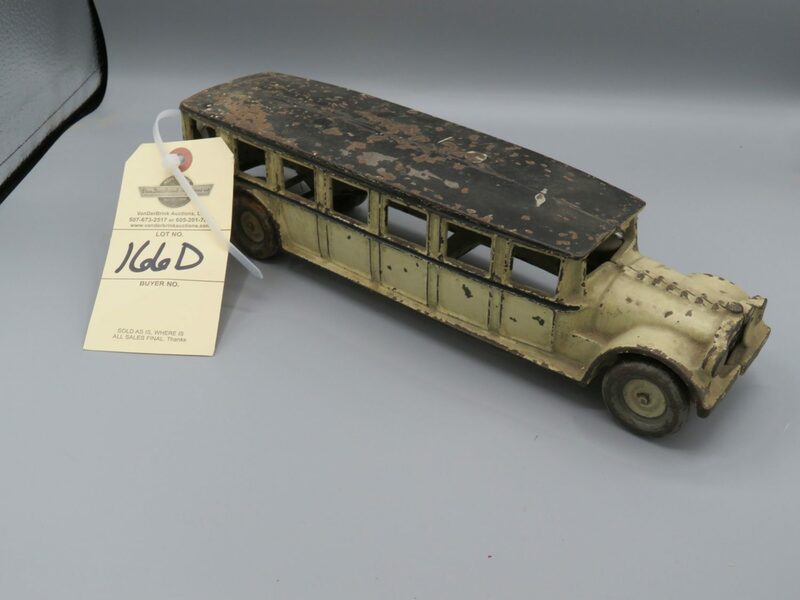 LARGE ASSORTMENT OF BRASS ERA PARTS- HEADLIGHTS-STEERING WHEELS, AND MORE. 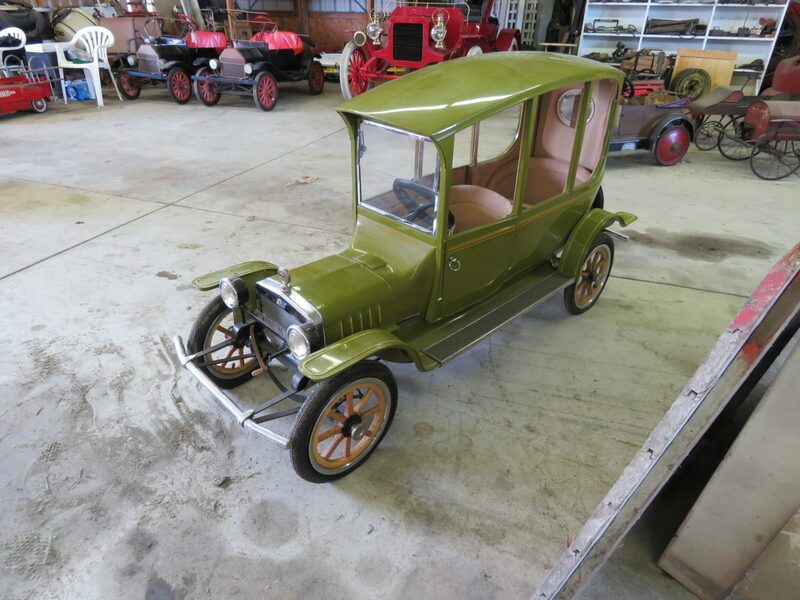 2 SHRINERS MODEL T CARS..
APPROX. 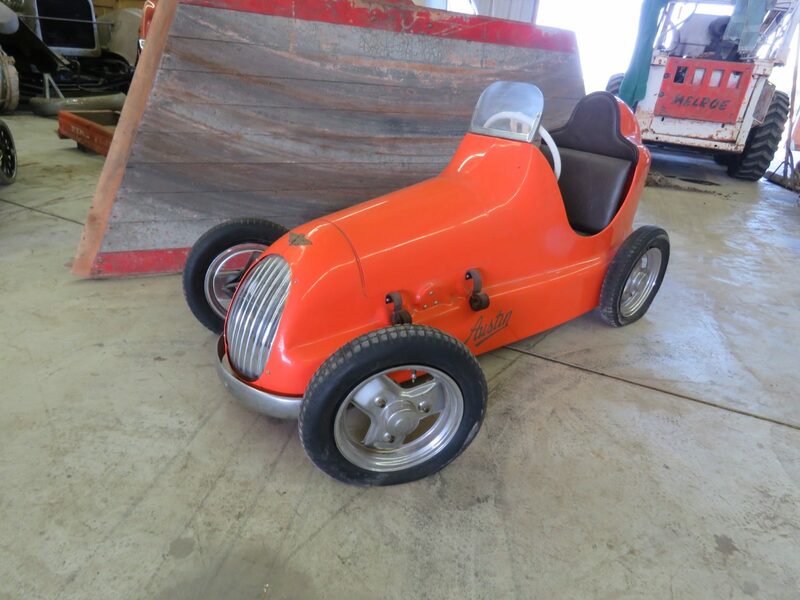 60 VINTAGE PEDAL CARS: HOMEMADE CENTER DOOR MODEL T PEDAL CAR, STEELCRAFT, MURRAY, GARTON, JOHN DEERE, JAGUAR, AMERICAN, AUSTIN, GENDRON, AMF, CHEVROLET, AND RARE ALEMITE PACKARD, AIRPLANES, WOOD BODY PEDALS, AND MORE FROM 1900’S AND UP. 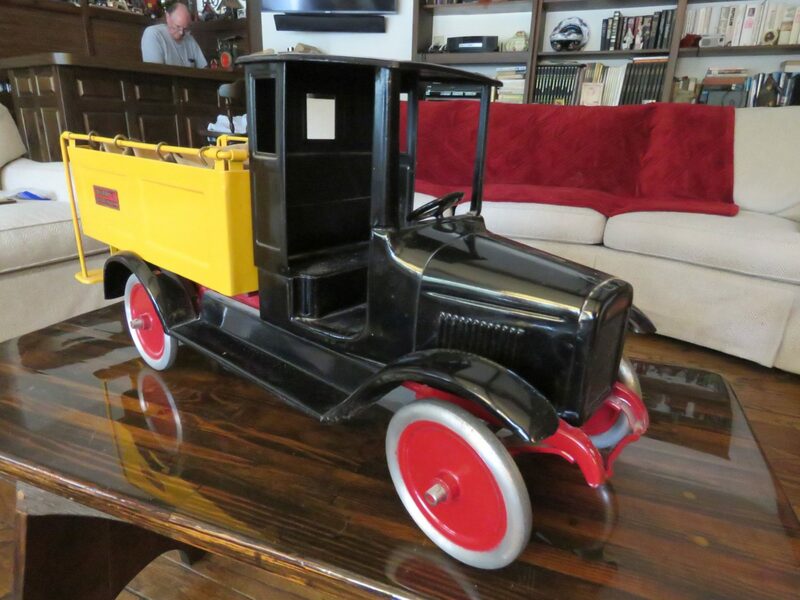 ARCADE, HUBLEY, KILGORE, GREYHOUND LIMITED EDITION PIECED, MARX FRICTION TOYS, BUDDY L, HOT WHEELS, TOOTDSIE, AND MORE MAKES. 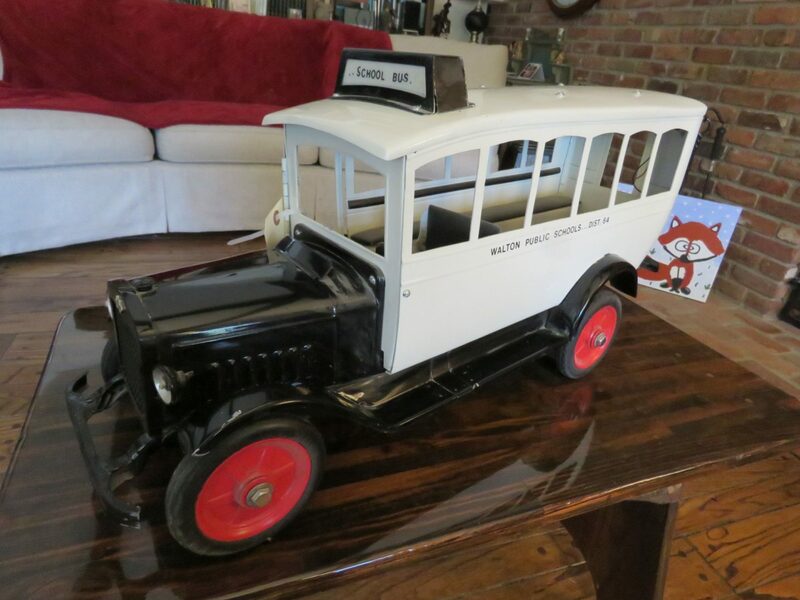 INCLUDING RARE ORIGINAL MASTER FOR DENT COAST TO COAST BUS, AND MORE. 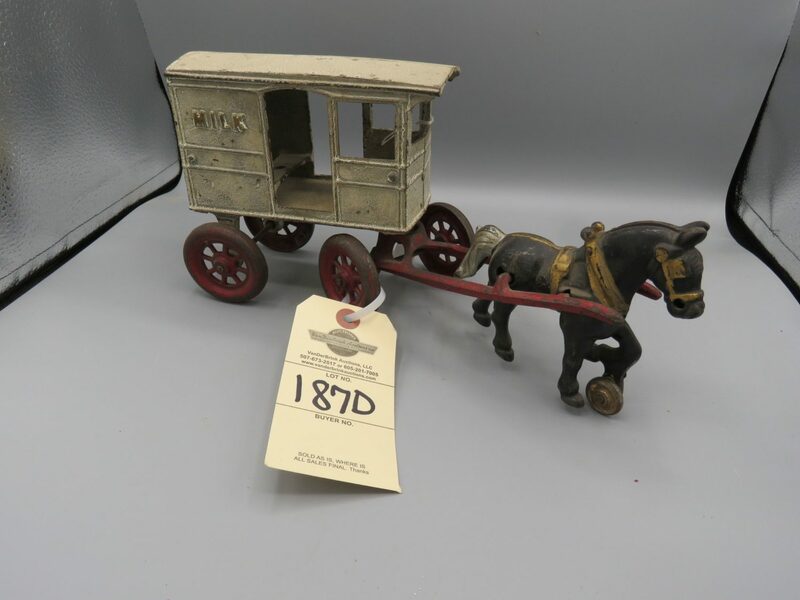 Can’t Come to the Auction… Bid Online!